[Topic] Who will become the Baron? Are you ready to duke it out in the Royal Battlefield for a chance to become the Baron? You must be in a guild Guild to Participate. 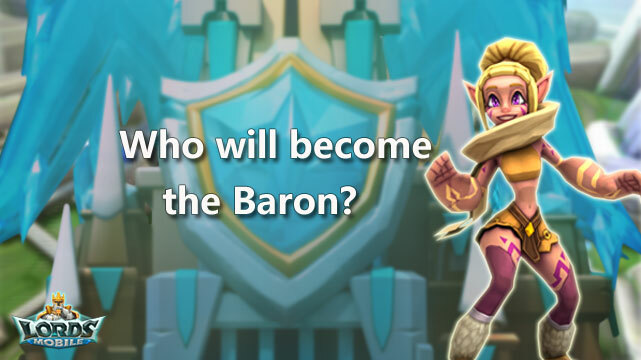 Topic today: Who will become the Baron？Comment below and 50 replies will be selected to receive 500 points. Winners will be announced on July 18. Next Next post: [Video Guide] How you can get more Hero Medals!